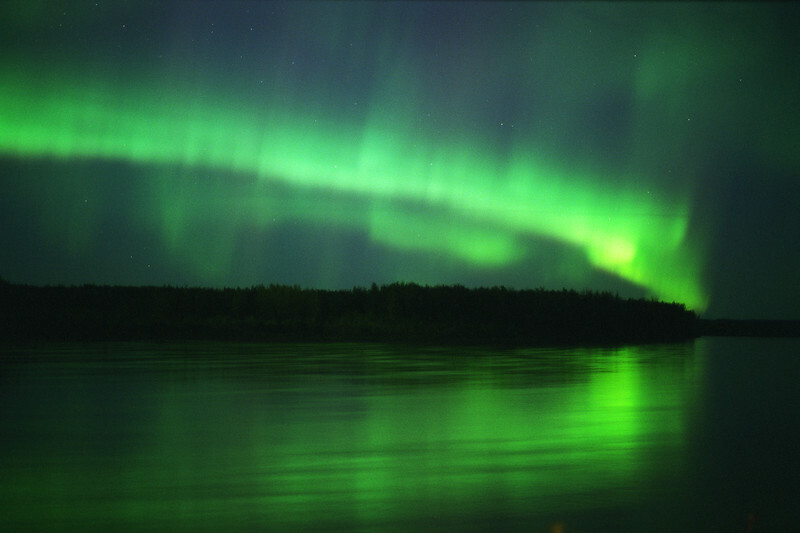 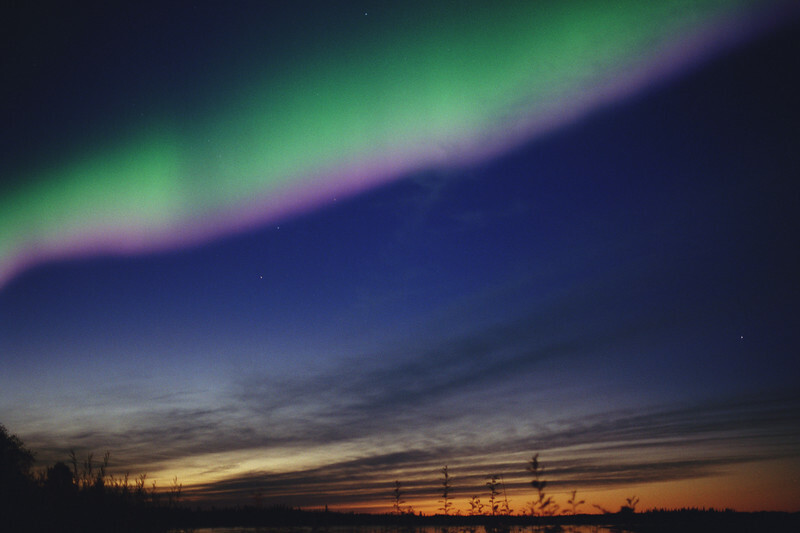 The Alaskan Northern Lights during peak aurora season: A selection of images captured in February/March 2000 as well as August/September 2000. 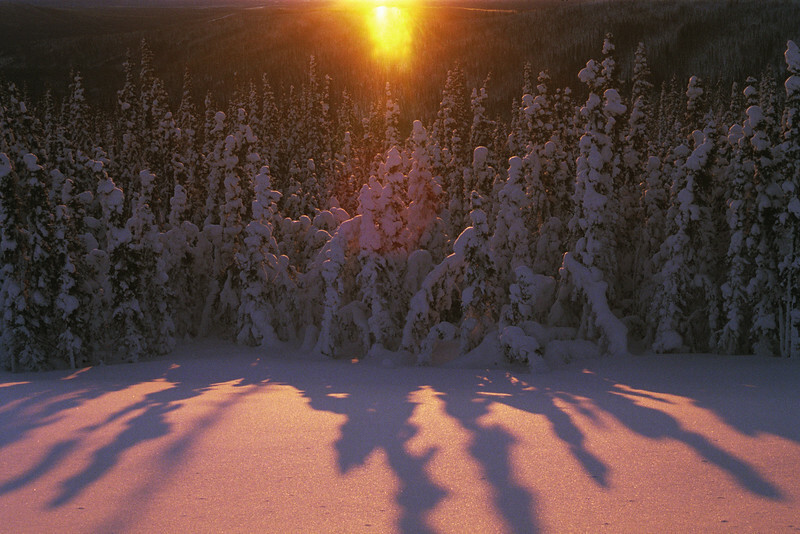 Shooting at -56°F in the Arctic: The very first photo expedition to the Arctic Circle and beyond has also been the record coldest thus far. 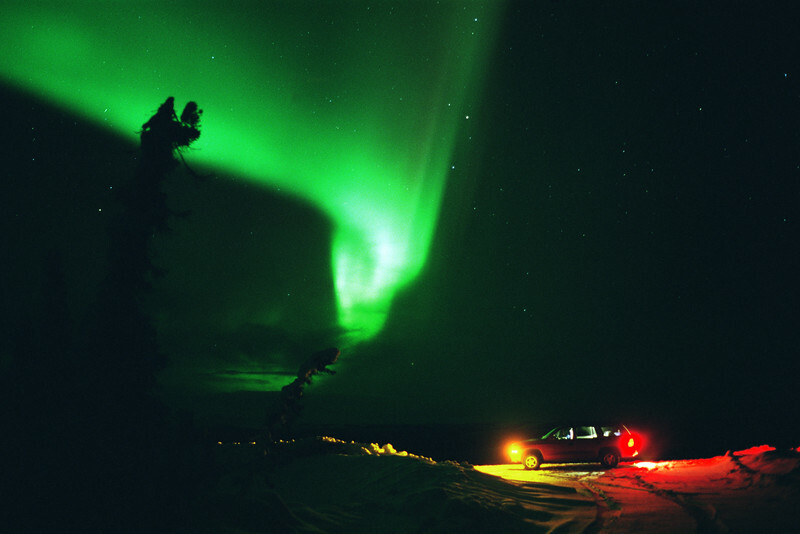 At -56°F your vehicle transforms into a much appreciated and frequently visited shelter. 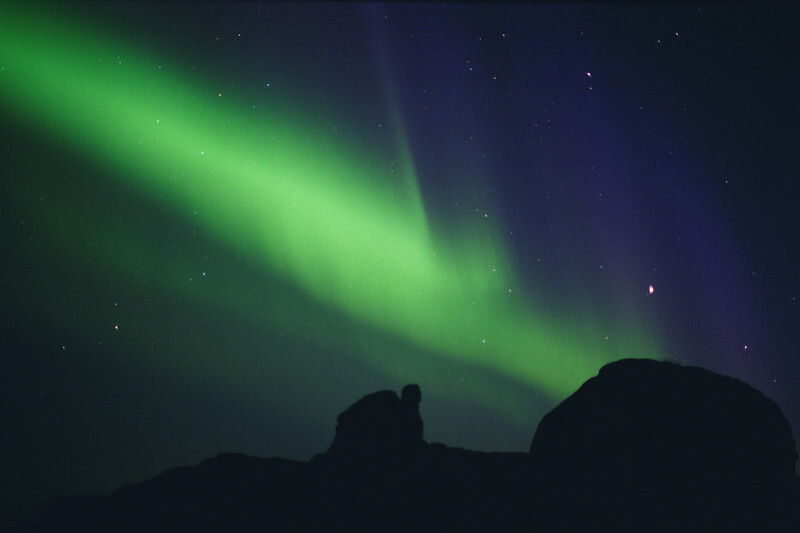 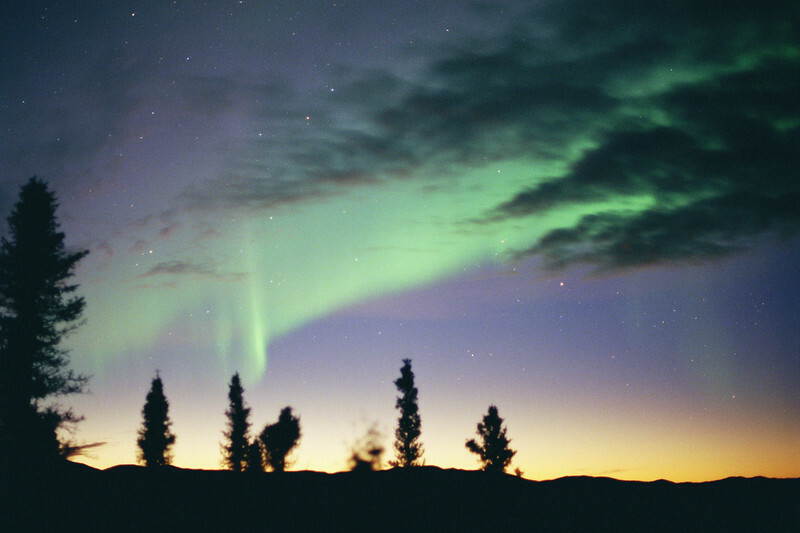 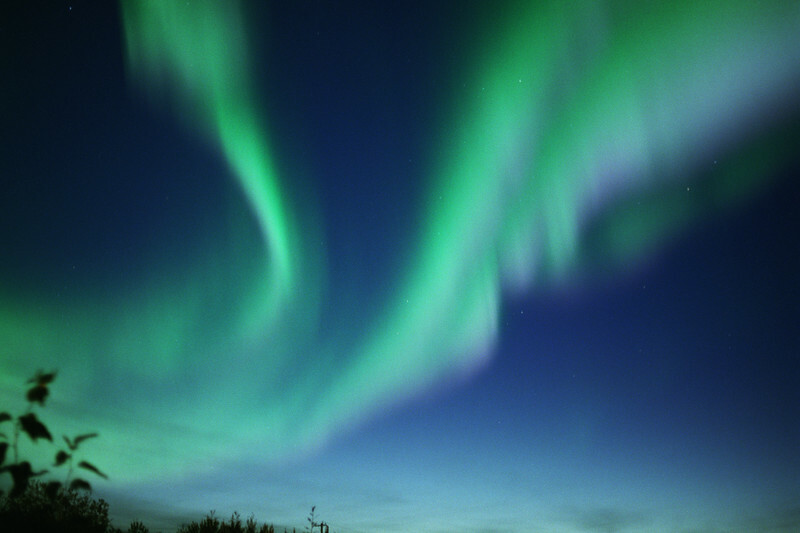 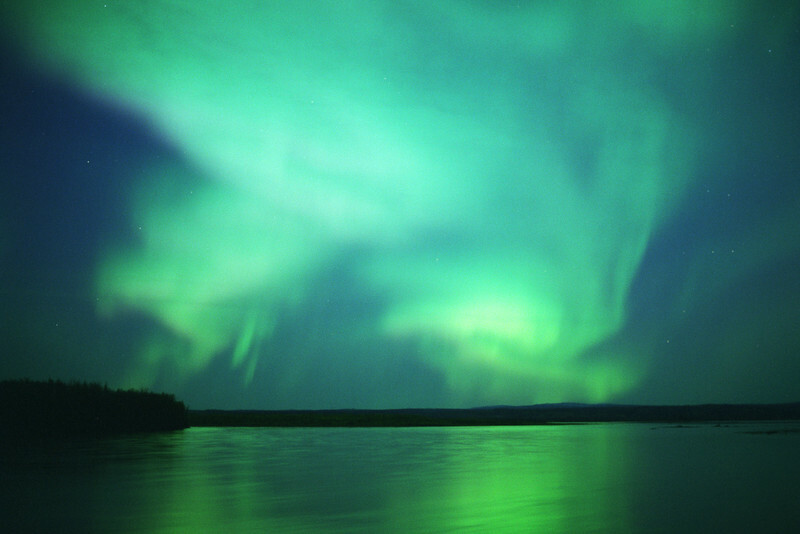 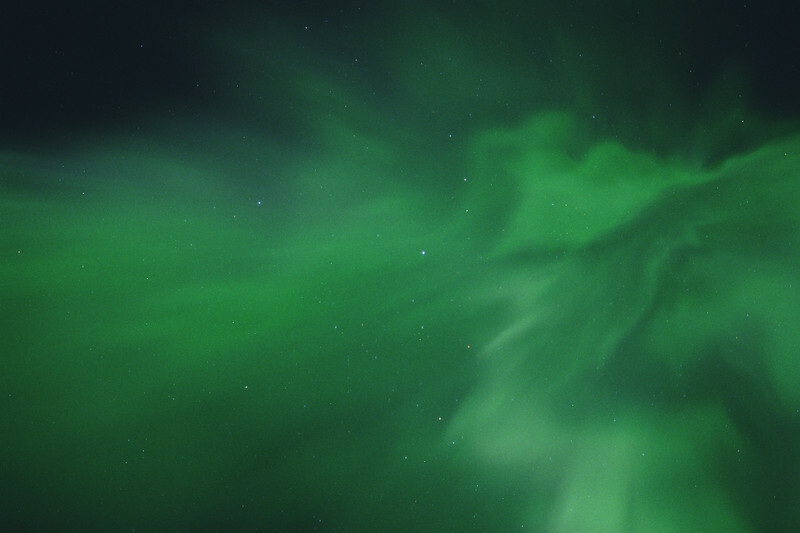 The Northern Lights at the Arctic Circle in Alaska on February 28, 2000.